There are no shortcuts in life or sales. Think about it, anything worth anything takes times. One cannot reduce the natural process in order to circumvent the experience or time commitment. Relationships: A person cannot speed up building trust which is the foundation of any relationship. Trust gets built over time. Weight Loss: I have tried by taking a pill or doing a magic diet, but it gave me short-term results. It was not something I could continue. It takes exercise and proper diet. Fine Meal: Hot pockets do not count. Think back to your last holiday meal. It took that person an immense deal of time and planning for a 30 minute meal. Weddings: Some brides take YEARS to plan their Fairy-tale wedding. Ask them if they are willing to just throw their wedding together. Just be prepared to get an ear full. Sales Results: Anyone can have a terrific day or even month, but to do it year after year it takes time and hard work. The closest thing I found as a sales shortcut is a referral. A solid referral can bypass several years of building a relationship, but this is not a guarantee. It still involves work. I did find a shortcut. 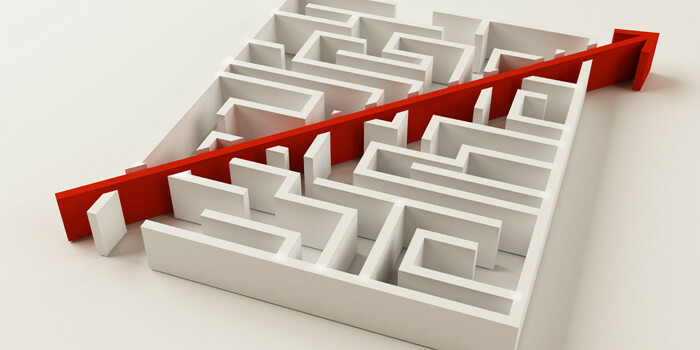 It is in software programs, but it took time to realize that the short cut exists and to understand them. If shortcuts existed, they would be labeled “The Way”. REALITY: Shortcuts equal pay cuts.